Silk is a luxe, soft, delicate material and needs special care when cleaning to maintain its vibrant colors and delicate texture. 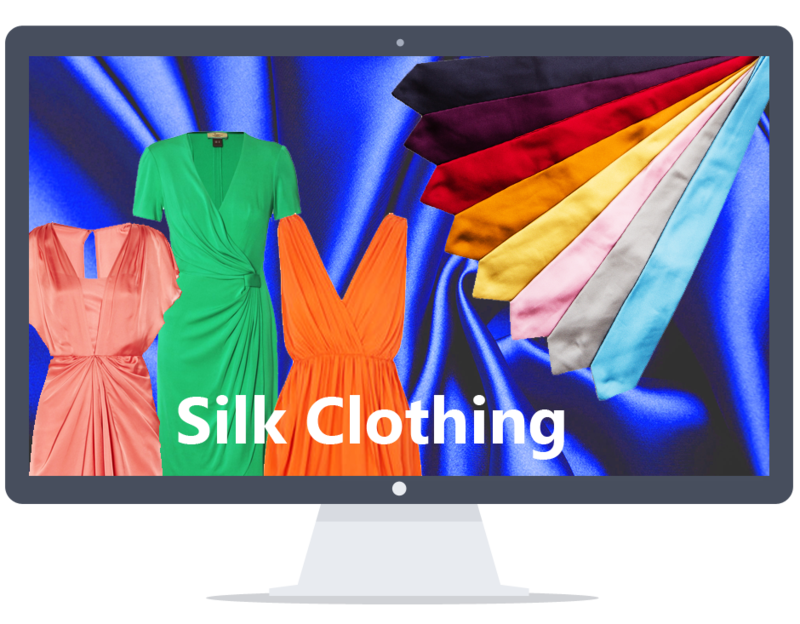 If properly cared for, your silk garments can last years looking new. There is a reason for that “Dry Clean Only” label on all silk garments. The delicate process starts with spot cleaning any stains and then processing the garment in a special machine utilizing mild silk cleaning agents. Then the garment is air-dried and steam pressed before packaging in waterproof packing material.